Argentine ants vary in color from light to a dark brown coloration. Their antennae have 12 segments without a defined club. Body length of workers-1/8inches in length (monomorphic) and Queens-1/6 to1/4 inches in length. Argentine ants can develop enormous populations, with large colonies that are comprised of many nests containing hundreds of queens and many thousands of workers. Individual colony members move freely between and within these nests. Queens lay as many as 60 eggs per day. Development from egg to adult averages 74 days for workers. Worker longevity is 12 months. The Argentine ant, Linepithema humile (Mayr), is an introduced species. They are native to Argentina and Brazil. Discovered in 1891, it is now established in many localities in the southern United States: Arizona, California, Illinois, Louisiana, Maryland, Missouri, Oregon, Texas, and Washington. At Preferred Termite, Pest Control & Home Inspections, we offer comprehensive indoor and outdoor argentine ant extermination services to stop infestations at their source. Our qualified exterminators are equipped to inspect your home environment, identify the scope of the problem, and determine the best course of action to eliminate those unwanted pests. Reasonable argentine ant extermination rates. If you have a argentine ant problem in your home, don’t wait to get help. Call today for more information or to request an estimate. 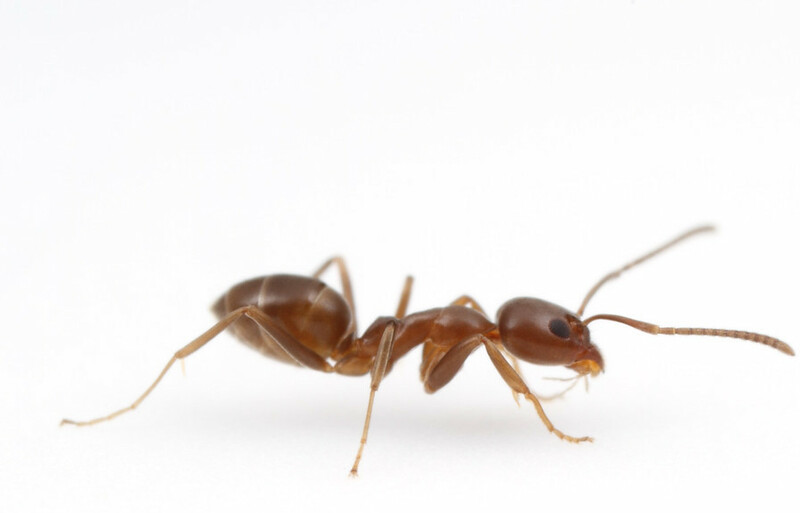 As the leading argentine ant extermination provider in St. Joseph, Atchison, Liberty & Kansas City, we're equipped to handle any pest that may pop up and protect your property from future problems.